Exhibitors have been seeking a branded PLF partner that offers flexible implementation options. THX partners with best in class acoustic and projection companies to give exhibitors a branded and differentiated PLF with favorable economics. 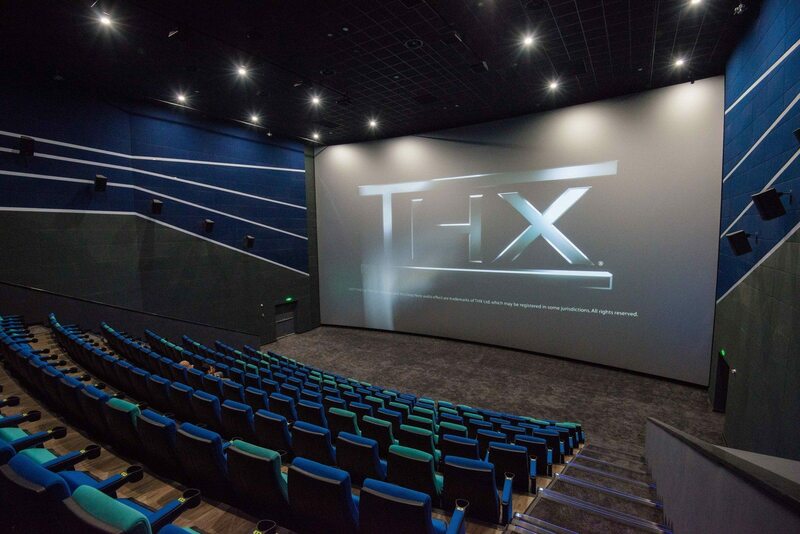 Additional features are also available for exhibitors to allow them to customize the THX Ultimate Cinema for their specific needs. These include luxury seating upgrades, interior décor options, atmospheric lighting packages and project management services.